Sir Cliff Richard is without a doubt one of our greatest musical treasures. With a staggering 103 album releases, a record breaking 123 single hits and the equivalent of 20 years spent in the UK charts, voted Britain’s “Ultimate Pop Star”, 2018 sees Sir Cliff celebrate his 60th anniversary in the music business. 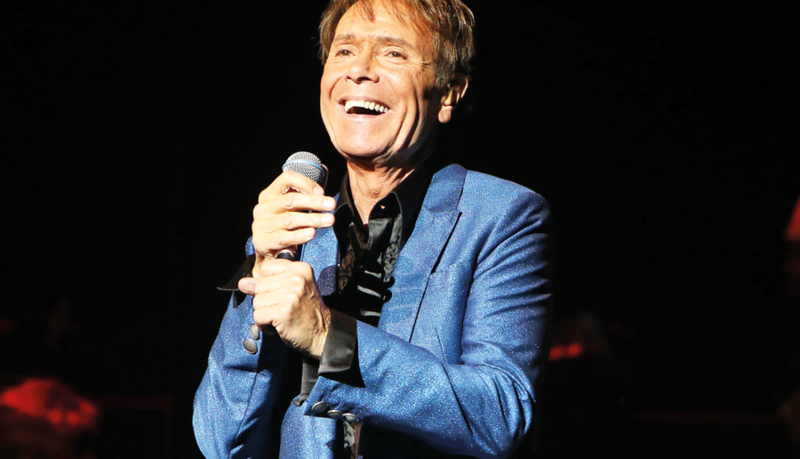 Now for the very first time, Cliff will bring his enthralling live show direct to cinemas across the UK and Ireland, live from Manchester Bridgewater Hall on Friday 12th October at 8pm. Encore screenings will run on Sunday 14th October at 3pm in celebration of Sir Cliff’s 78th birthday. The only British pop artist to have number one hits in every decade from the 1950s to the end of the 20th Century, Cliff Richard is a musical icon. From rock tracks like ’Devil Woman’ to ballads like ’Miss You Nights’ – not to mention the UK’s best-loved Christmas songs – his music has been a constant for generations of people.